3. 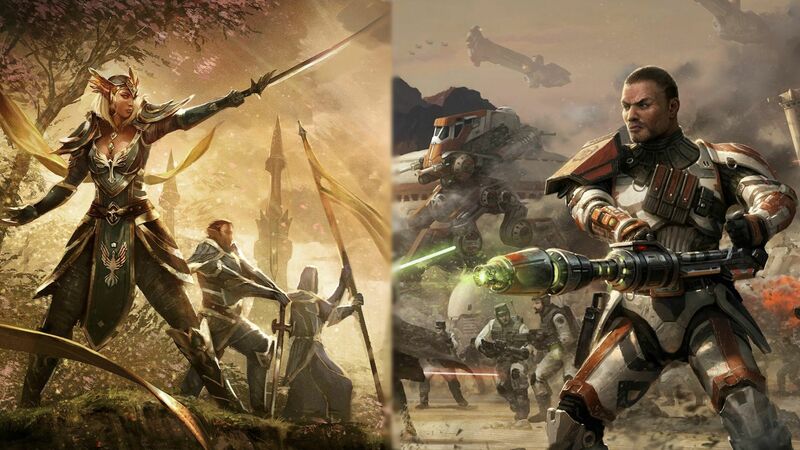 I know planets, species, classes, read over The Old Republic site, grown up with the movies, and read about TOR. Respect: Do to others the way you want to be treated. Honor: Showing respect to your elders let alone everybody. Loyalty: Not lying and spreading gossip. 16. I have helped special needs children with base ball in the past and have been extremely mature about it because other kids my age would say, "Wow, look at that kid, he's retarded!" and "What a retard..." I think thats really childish of them. -Character Physical/Mental Features: 6'8, Muscular Build, scruffy looking brown hair w/ beard. Likes to go and hunt at least 2 times a day. -Character Biography: Referson III was born on Kahyyyk, no idea of his birth parents, he was found and raised by a pair of wookies. As a kid Referson III had a hard time learning Shyriiwook, but eventually caught on. In his spair time he would go hunting with his tribe. When he was 15 he killed his first Walluga. By the time Referson grew older, he was sent to a diplomat training facility to become the best Consualr that roamed the Old republic! Looks good! Good luck to you! I like your story! Wow, that was fast! Great job, Referson! Hope to see you out on the battlefield! Thankyou Grand master! I promice not to disapoint you! congratulation on passing! see you around buddy! Good to see you on the field trooper! Now lets take the glory of the guild to new heights and destroy the Sith! Aye Comrade! May the sith tremble before us! Congratulations, I look forward to playing with you in the game. 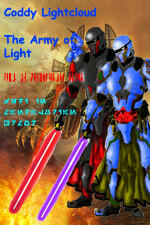 Welcome to the Army of Light. !